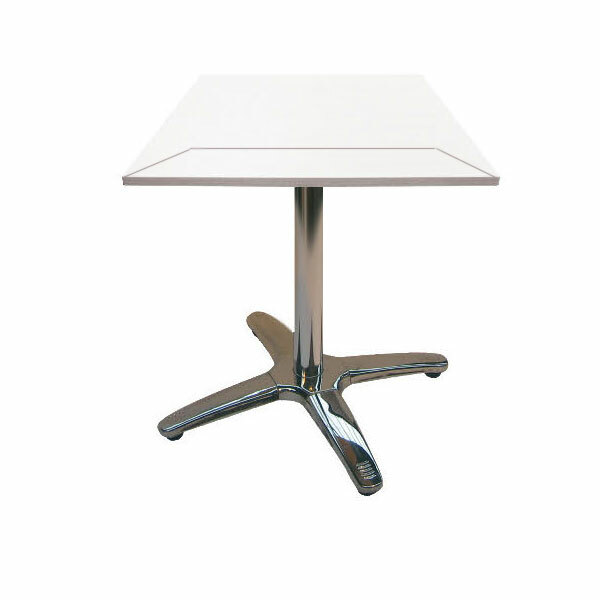 With a stylish wooden top and chrome legs and base, it will be no surprise to hear that our beech bar tables are hugely popular for any event due to this neutrality of colour and their sheer versatility. 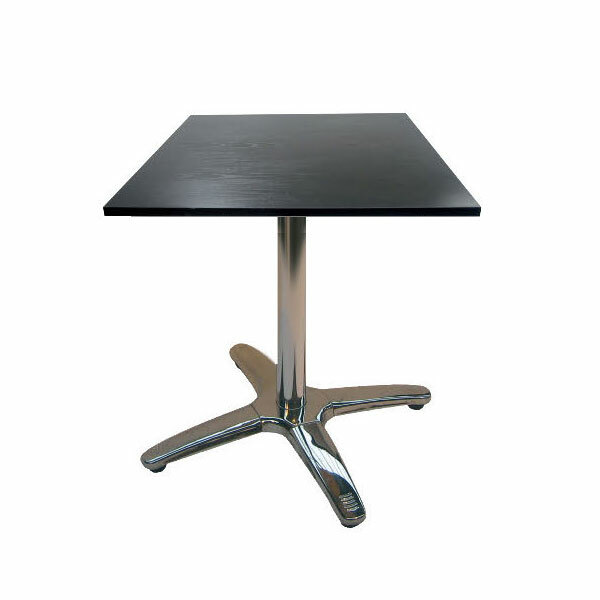 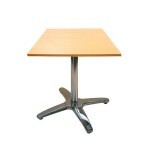 Hire Wooden Cafe Tables From the Furniture Rental Experts! 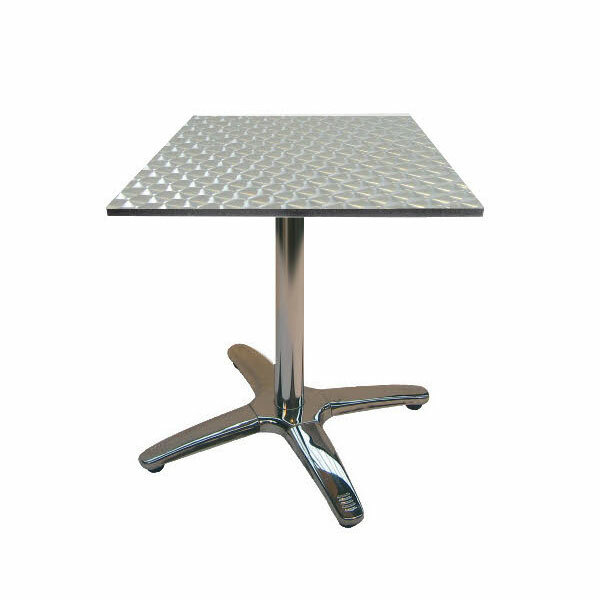 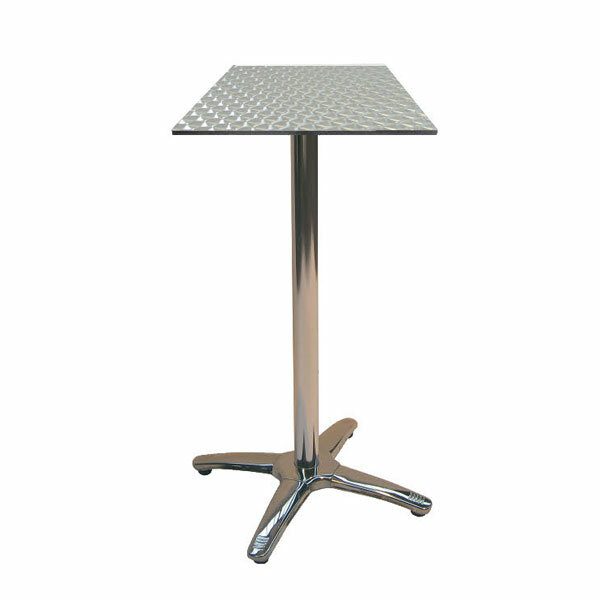 Hire bar tables from Event Hire UK today and see why we are one of the country's favourite furniture hire suppliers. We offer the best in service, range, quality, condition and price, so see for yourself why clients up and down the country make us their #1 destination when it comes to furniture hire.